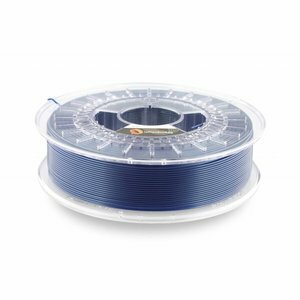 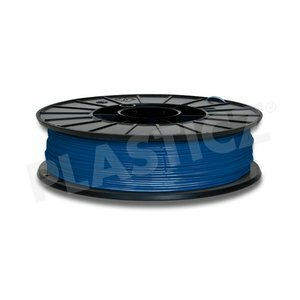 Blauw - Plasticz│Top quality 3D filament, quick delivery and low priced! 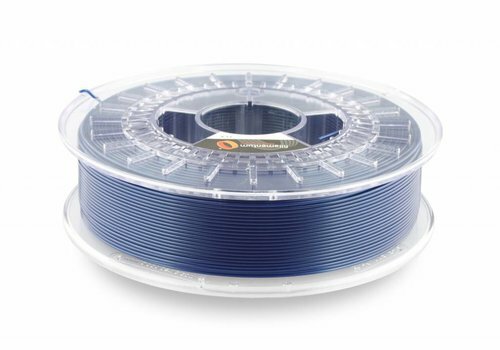 Fillamentum Pearl Night Blue is probably one of the most beautiful colours in stock. 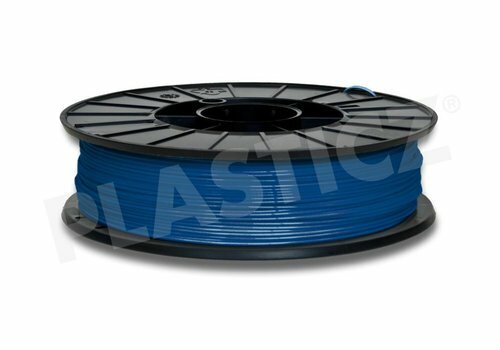 It's a dark Blue tone with a pearl effect inside. 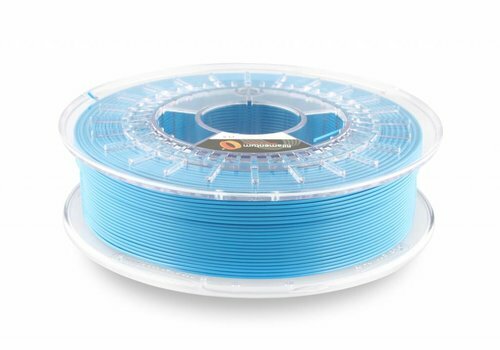 Fillamentum PLA Sky Blue Sky RAL 5015 is an intense light blue colour. 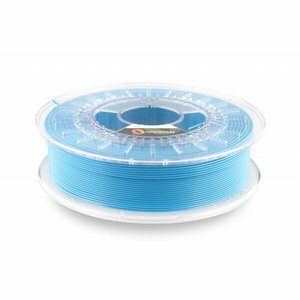 Your filament set isn't complete without PLA Sky Blue!